Kalabash » Kalabash returns to the Jazz Bistro! 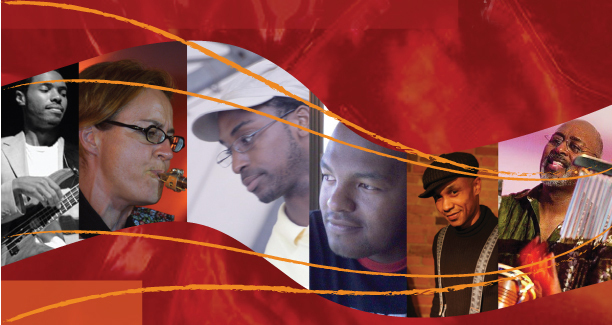 Home » Events » Kalabash returns to the Jazz Bistro! Kalabash returns to the Jazz Bistro! Kalabash returns to the Jazz Bistro as part of the nightspot’s alternate Wednesday night feature – Latin & Caribbean Jazz Nights. Kalabash almost sold out the Bistro last time they appeared and were overdue for another scorching Wed nite session. Don’t miss it!